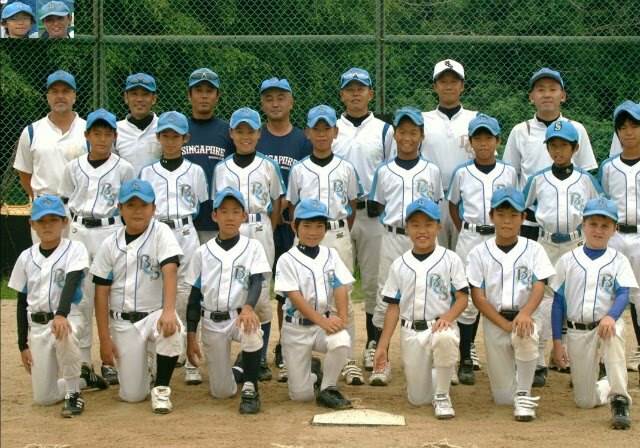 9th South Asia Boys Nankyu Baseball Championship 2012. Champion: Singapore BCS Jr. Dragons. 6th: Singapore BCS Jr. Hawks.